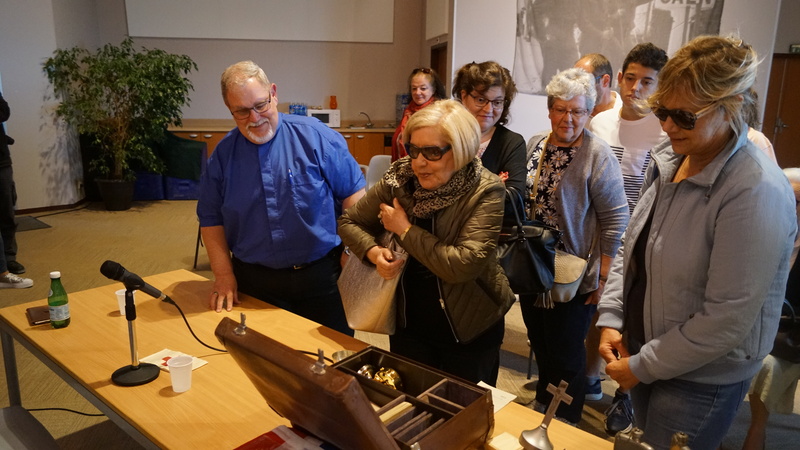 Free conference on the subject of allied chaplains of the battle of Normandy, given by Tom Wilson, Canadian Anglican priest and signing of his book “No Guns, Just God’s Glory” (Ed. Orep). Free access. In the Juno Beach Centre’s multipurpose room.